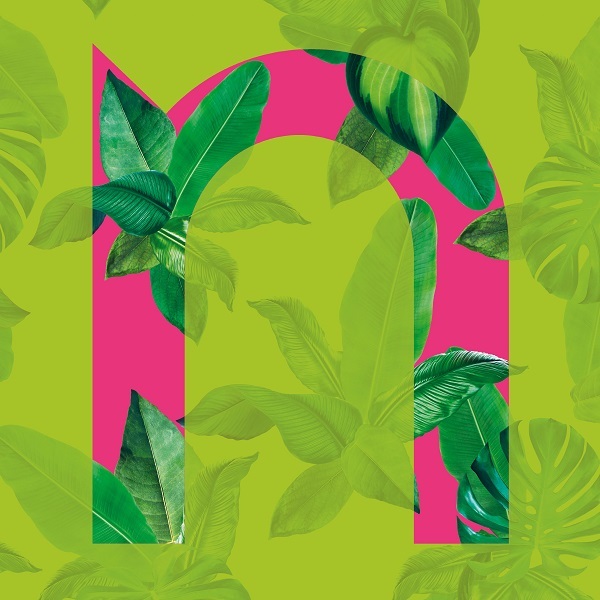 TheOneMilano TheOneMilano has chosen some fashion and tourism destinations in Lombardy. In VIGEVANO, there’s a wonderful Renaissance square, replete with monuments. One of these is the Castello Sforzesco, which houses the International Museum of Footwear. Vigevano is surrounded by the Ticino park, which offers some spectacular views, and its town centre has a square that is a veritable architectural gem. Its proximity and small size make it the ideal place for a day out, including for people who are in Milan on business. 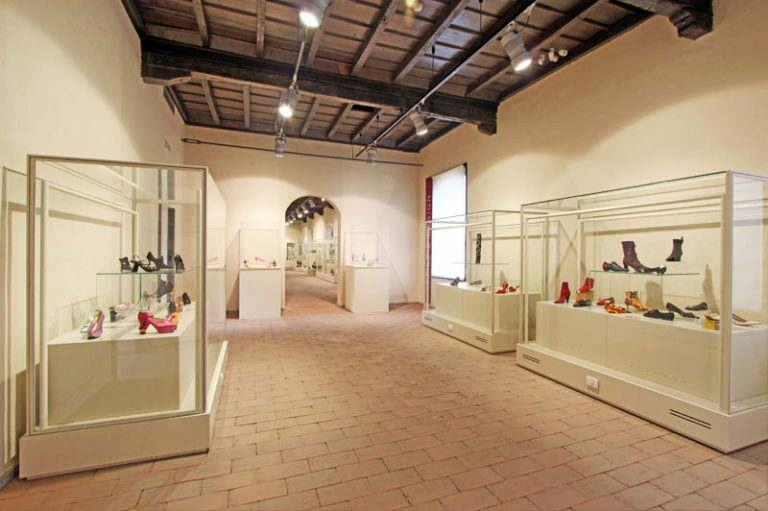 Most importantly, Vigevano was, for a long time, the Italian capital of footwear, and sometimes the world capital, and its International Museum of Footwear, with a huge collection of shoes from all eras, is worth a visit for all specialists and fashion lovers. Besides the Museum of Footwear, TheOneMilano recommends a walk around the perimeter of Piazza Ducale, calling at the Castello Sforzesco, the Duomo dedicated to Saint Ambrose and the “Leonardiana”, a virtual exhibition of the works of Leonardo da Vinci. Located in the Castello Sforzesco, it is named after Cav. Bertolini, a footwear businessman who donated his collection of historic footwear, documents and items relating to shoes that he began in the Thirties of the 20th century. The collection has grown over the years thanks to bequests and the commitment of footwear entrepreneurs, and today the display which was updated in October 2016 now offers visitors a very broad overview of the history of footwear, as well as an online catalogue that can be consulted in great detail, divided both by historical era (e.g. Renaissance, 1700s, Belle Époque, 21st century) and by theme (e.g. Stilettos, Great Designers, Ethnic groups, Personalities, Sports). Tuesday – Sunday 2 p.m. to 5.30 p.m. Saturday, Sunday, Public Holidays. 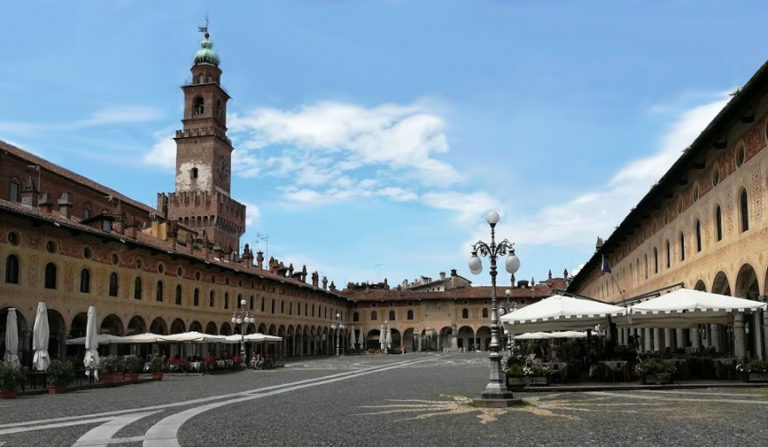 10 a.m. – 6 p.m.
Vigevano’s Piazza Ducale, the heart of the city in both old and modern times, was built by Ludovico il Moro, the Duke of Milan, at the end of the 1400s as the entrance to the majestic Visconti-Sforza Castle. Designed by Bramante and built in the presence of Leonardo, it is one of the best examples of 15th century Lombardy architecture. The perimeter (134 m x 48 m) is surrounded on three sides by a portico of 84 columns all with different capitals; the fourth side has been occupied by the Baroque façade of the Duomo since 1680. The Torre del Bramante was built in several stages from 1198 and completed at the end of the 1400s by Bramante. With access from Piazza Ducale, it offers a complete view of the square, the castle and the whole city. Tuesday – Friday 10 a.m. – 1 p.m., 3 p.m. – 6 p.m. Saturday, Sunday 9.30 a.m. – 6.30 p.m. The architectural complex of Vigevano’s Visconti-Sforza Castle is like a small town within a town, as it is one of the largest fortified complexes in Europe: the area of its buildings measuring over 70,000 thousand square metres could hold Buckingham Palace two times over, St Peter’s Basilica three times over, and Milan’s Duomo six times over. There is a Covered Road, a work of exceptional medieval military engineering, 167 metres long and 7 metres wide, that connects the Castle to the riding school. 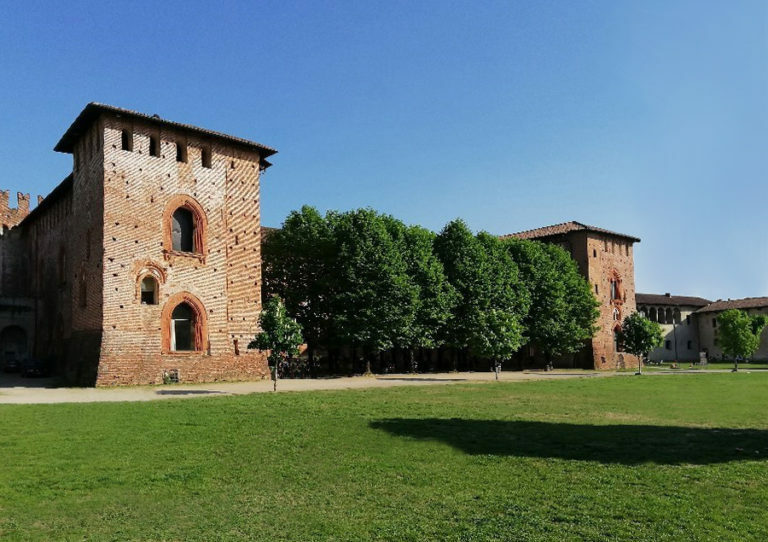 You can visit the inside and the outside of the Castle, including the Museum of Footwear and the Pinacoteca Civica managed by the Comune di Vigevano, the Archaeological Museum of Lomellina (free entry) and the “Leonardiana”. The following areas can be freely visited : Courtyard, Stables, Covered Road. These areas can only be visited on guided tours: Palazzo Ducale, Ghiacciaia, former prisons, Falconiera (guided tour 10€ including 2€ entrance ticket). 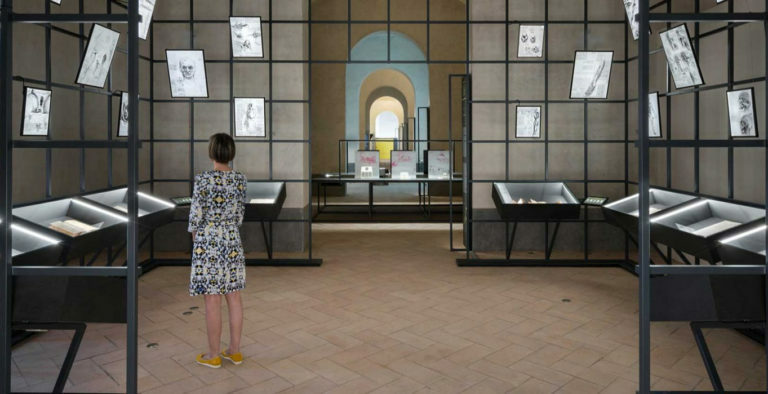 Inside Vigevano’s Castle, the Leonardiana is the place that houses a multimedia exhibition exploring all the works of one of mankind’s greatest geniuses and his relationship with the town of Vigevano. There are reproductions of drawings now kept in many museums and libraries around the world, notebooks, and the “Pinacoteca Impossibile”, which houses high-resolution life-size reproductions of all the paintings currently known to have been painted by Leonardo. Each work is accompanied by a description that explains its history and the events that have made these masterpieces famous throughout the world. VISITORS INFO: Tuesday – Sunday 10.30 a.m. – 6.30 p.m.